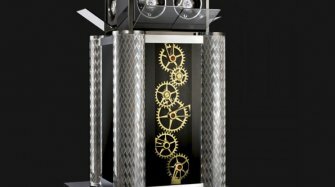 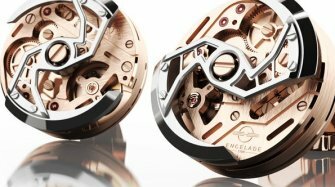 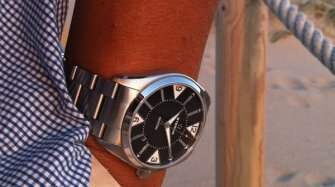  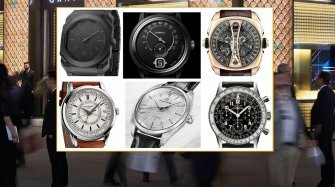 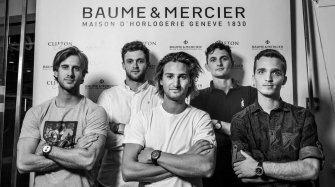 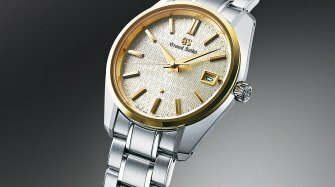 There are plenty of watches with multiple features and countless details. 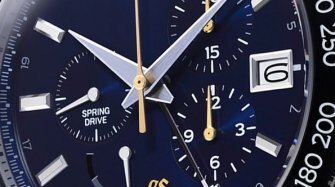 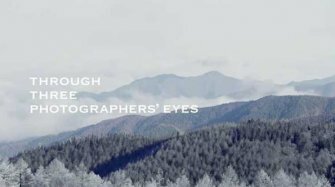 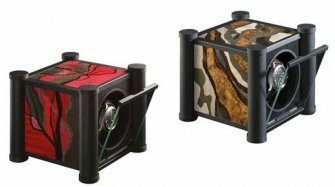 We’re taking a closer look at those that take these features and details to the extreme. 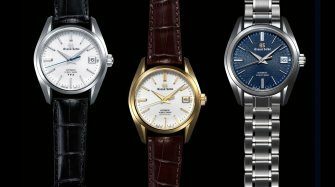 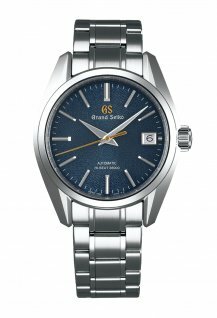 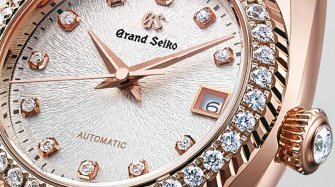 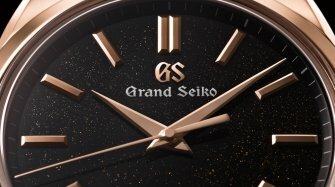 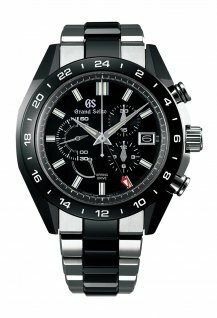 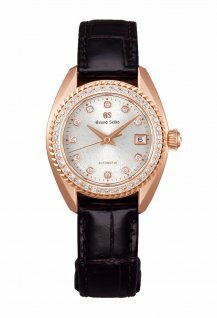 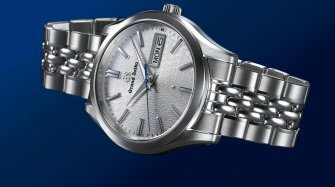 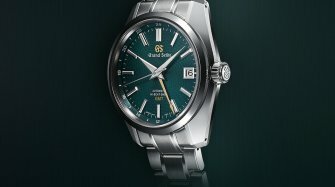 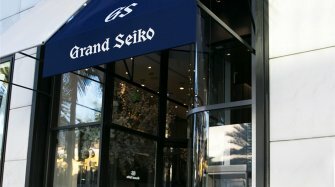 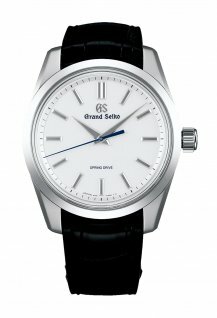 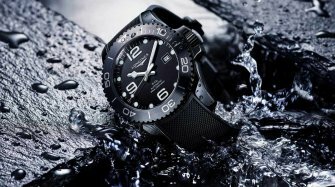 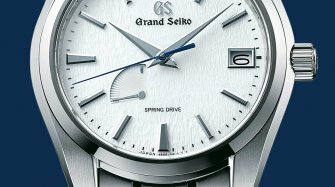 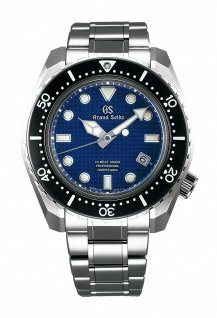 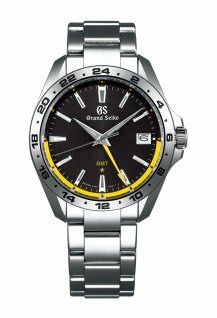 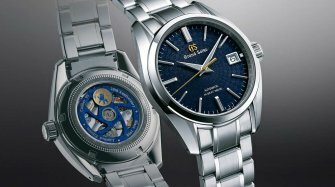 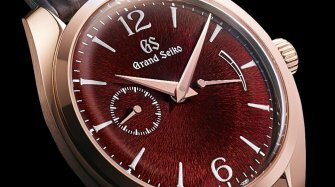 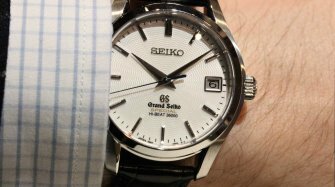 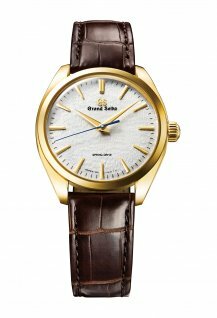 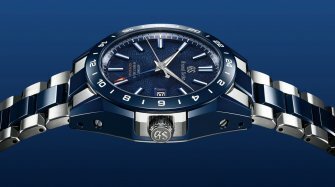 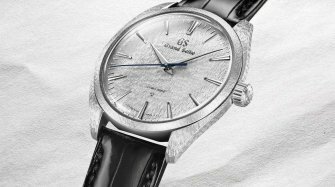 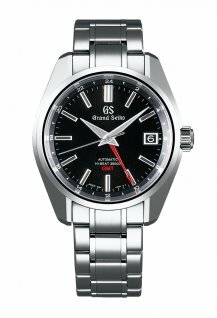 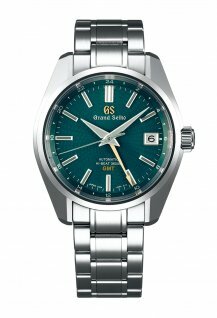 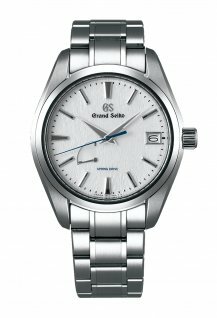 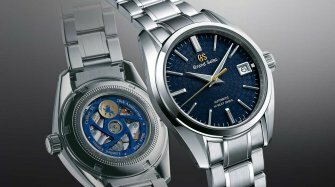 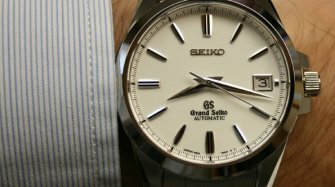 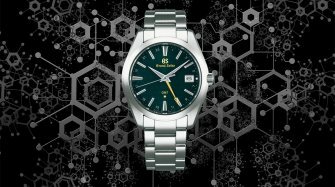 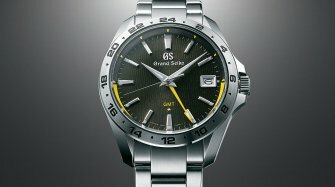 To celebrate the anniversary of its sport collection, Grand Seiko launches a new model inspired by the lion, its symbol. 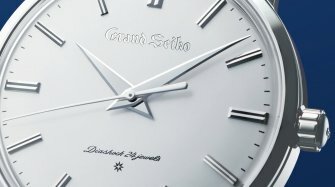 This new watch is available in two versions : chronograph and three hands.